Nancy Tompkins will be bringing out a new Second Edition of her popular book: Prone and Long-Range Rifle Shooting. 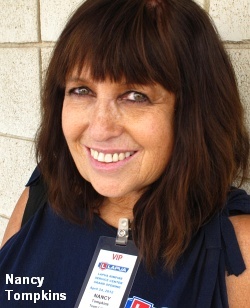 Nancy hopes to have Second Edition books available by mid-June, 2012. The enhanced Second Edition will feature updates to the current chapters, more photos, plus an entirely new chapter on F-Class Shooting. The Second Edition will be issued as a hardback only, for increased durability. Price isn’t set yet, but Nancy hopes to keep the price “under $40.00″. The book will be available from Sinclair Int’l and direct from Nancy who plans to have a new website for the book running by the end of May. While visiting the new Lapua Rimfire Test Center in Mesa, Arizona, we had a chance to chat with Nancy, and learn about the Second Edition of Prone and Long-Range Rifle Shooting. Watch the video to hear Nancy talk about her plans for the updated version of her book. 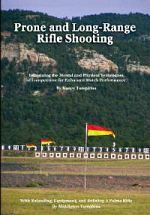 Share the post "Coming in June — Second Edition of Nancy Tompkins Rifle Book"
They have been on the market for nearly a year, but you may not know that Redding sells a line of Micrometer Seater assemblies, which can be used to upgrade Redding’s standard ½-20 thread seater dies. These replacements allow you to enjoy the ease-of-use and precision of a micrometer seater, without buying a whole new die. 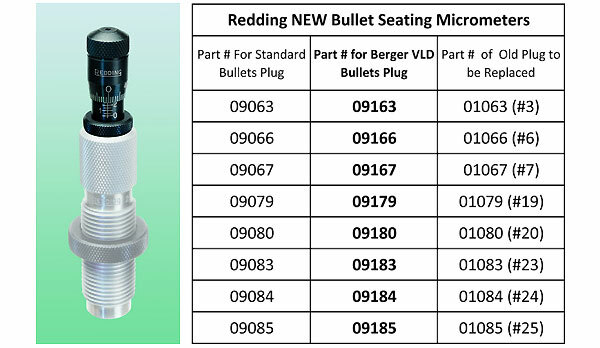 Redding states that “the new Bullet Seating Micrometers are a direct [retro-fit] replacement for the original seating plugs and can easily be changed from one die to another.” Unfortunately, these add-on micrometer stems haven’t started shipping yet, and Redding has not provided a firm delivery date (or price). We are hoping the products will start arriving by mid-summer. NOTE: the seater assemblies are a component of the bullet seating die. These are not the dies themselves. It is the top portion of the die that contains the plunger, which pushes the bullet into the case. And here is something important: these new Bullet Seating Micrometers are available for both traditional tangent ogive bullet shapes as well as for VLD (secant ogive) bullets. Story tip from Edlongrange. We welcome submissions from our readers. Share the post "Redding Offers Retro-Fit Micrometer Stems for Standard Seaters"